1.1 This Standard Practice establishes the material, design, fabrication, and inspection criteria to be used in the manufacture of standard types of pipe hanger components. 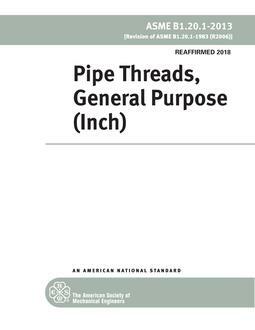 1.2 This Standard Practice establishes the allowable stress values for materials used in standard types of pipe support components and unique hanger design assemblies. 1.3 This Standard Practice establishes minimum design load ratings for rigid pipe hanger assemblies. 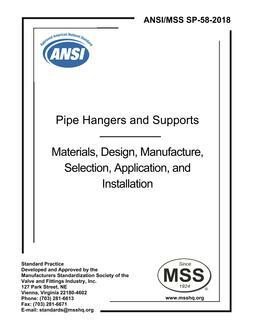 1.4 This Standard Practice presents the recommended practice for the selection and application of pipe hangers and supports for all service temperatures. 1.5 This Standard Practice establishes recommended procedures for detailing, fabrication, and installation of pipe hangers and supports. 2.2 To enable the user to specify a minimum level of acceptance for pipe hanger design and performance. 2.3 To define types of hangers and supports that are illustrated in the Type Chart, Figure A1. Hangers and Supports shown on the Type Chart indicate general types only and manufacturers' other standard products shall be acceptable under the Standard Practice if they meet dimensional and load rating limitations set forth in this Standard Practice. 2.4 To serve as a pipe hanger and support specification for selection and application, by being referenced in whole or in part. 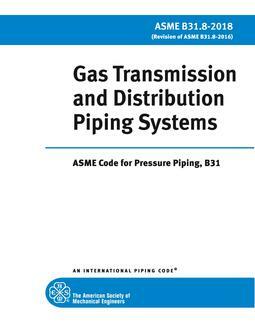 2.5 To serve as a guide to proven industry practice during engineering design and writing of job specifications covering the hanging, supporting and controlling the movement of piping systems. 2.6 To provide the erector with information on types of hanger and support components to be used for specific application and installations, where such information is not otherwise provided. 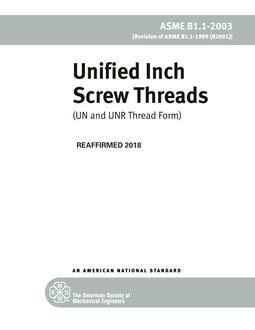 2.7 To serve as a companion document to MSS SP-127 which provides recommendations for the design, selection, and application of bracing for piping systems subject to seismic - wind - dynamic loading.